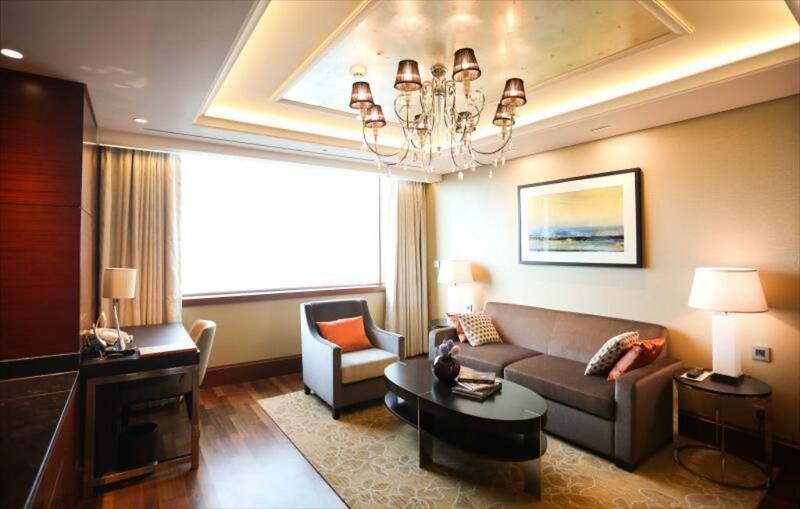 All Ulsan South Korea hotels featured here are the top-rated ones. They are located in famous landmarks, tourist attraction places, have great and honest reviews, and more importantly, accessible by public transports. Ulsan City is the 7th largest metropolitan city of South Korea. It is in the south-east and a neighbor of the famous Busan City to the south and facing the popular Gyeongju to the north. Aside from being the heart of the industrial district, it is also popular among tourist owing to its varied attractions, cultural and historic sites, and natural landscapes. ABOVE all, Ulsan is a seaside city! 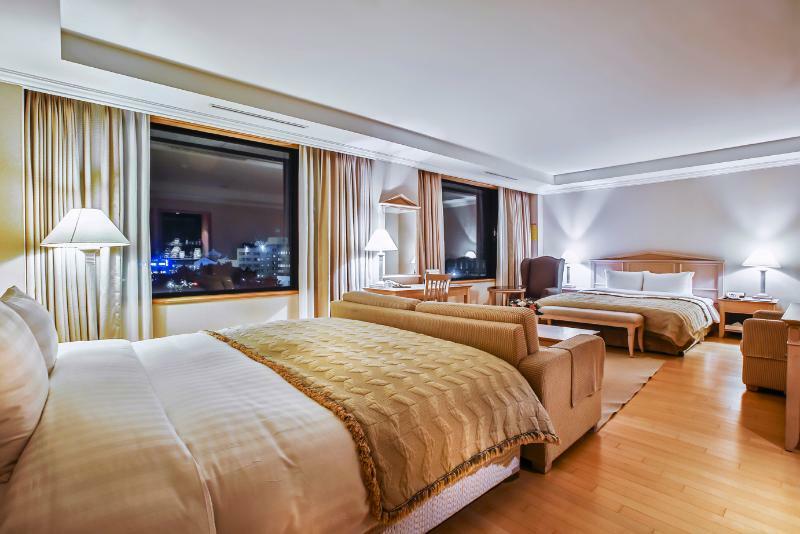 Why Go To Ulsan South Korea Hotels? Some people visit Ulsan City because it is a highly developed industrial city. Although its industrial progress has blighted the breath-taking landscapes, it has made life better among locals and business people there. The tourist attractions and favorite places among travelers are listed below by famous travel sites (such as trip advisor). But, you will certainly find other places you will love when in the area. 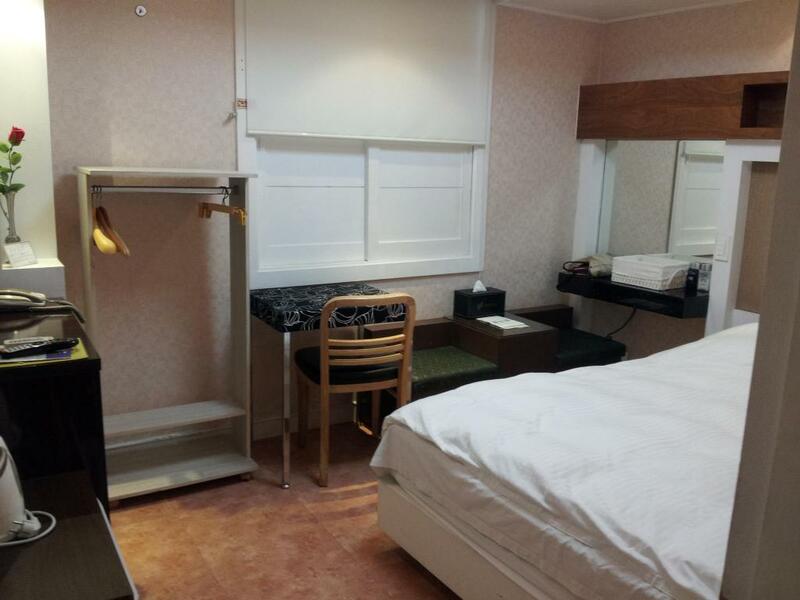 So, just find your accommodation in Ulsan City and you will surely have the best experience. You can quickly and comfortably get to Ulsan City via public transports. Take the KTX, a bullet train, that travels to Ulsan directly. Although the train station is not in the city, you can take a bus or taxi to get to the city. You can choose from a regular city bus, Chwaseok (seated) bus, or express bus from Ulsan train station to the city. Slower but cheaper trains are also available. In Seoul, you can take this slower train (Mugunghwa) from Cheongryangni Station. It stops at Taehwagang Station in Ulsan. You can walk to the city within 20 minutes. You can take an intercity bus to Ulsan from any major city in the country. It takes around 4 to 5 hours from Seoul to Ulsan. Take a bus from Express Bus Terminal in Seocho-gu in Seoul which leaves once every thirty minutes. From Busan City, you can either take from Nopodong Bus Terminal or Haeundae Bus Terminal for Ulsan. These are Chwaseok buses (seated). You can get there by private/rented car via national expressway system. You can use your GPS (or global-positioning-system) or ‘Navi’ for short in Korean (for ‘navigation’). Alternatively, if you are coming from Seoul, Daejeon, and Daegu, you can take the Gyeongbu Expressway towards Busan and exit at Eonyang Junction. If you have questions or any concerns, please email me. Hope you have a wonderful business or leisure travel.